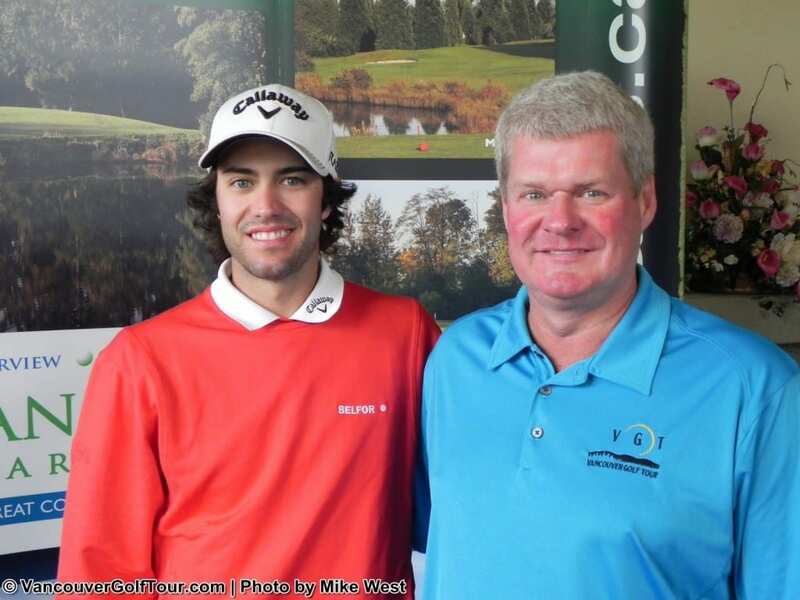 #1Ranked Golfer in Canada ADAM HADWIN to play in 2011 PAINE EDMONDS Vancouver Open. 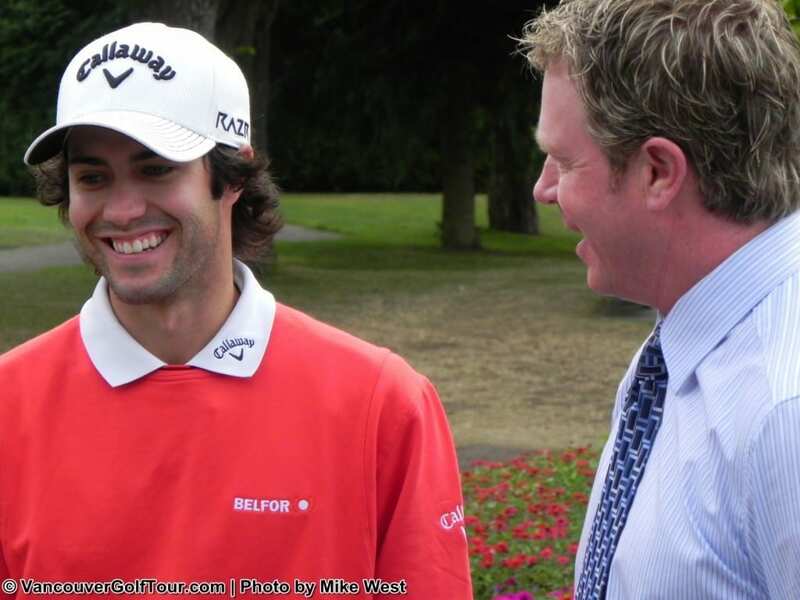 Vancouver, B.C., August 11th, 2011 – The Vancouver Golf Tour is excited to announce that Canada’s #1 Ranked Golfer, Adam Hadwin will tee-it-up at this year’s $75,000 Vancouver Open to defend his title from 2010. 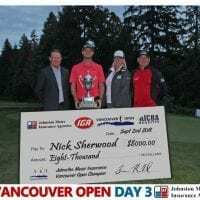 The 23-year old Abbotsford Professional has had one of the fastest rises to fame in Canadian Golf history the past 18 months. After two runner-up finishes early in the ’10 Canadian Tour schedule, Adam Hadwin took a boat load of confidence into his first Nationwide and PGA Tour starts, where he would finish in the top 40 in both events, finishing Low Canadian at the RBC Canadian Open. He would cap off his 2010 season with a win at the 2010 VANCOUVER OPEN and then win for the first time on the Canadian Tour at the Desert Dunes Classic in November, setting the wheels in motion for his legendary year on tour in 2011. After two top 15 finishes on the S. African Sunshine Tour, Hadwin would start to show his prowess by taking down his second Canadian Tour win at the Pacific Columbia Tour Championship by six shots. His success continued in the spring, where he would not only qualify for his first Major at the ’11 U.S. Open, but he would close out both his Friday and Sunday rounds with 3 birdies on his last four holes to make the cut and finish in t39th place! Hadwin made the most of a timely invite from Golf Canada to play the ’11 RBC Canadian Open, firing rounds of 72, 68, 66, 72 for a dramatic t4th finish in front of massive home-town galleries at Shaughnessy Golf & Country Club. His fine play continued again the following week at the Green Briar Invitational where he finished in a tie for 34th. Hadwin has had a couple of weeks off to rest and will be back east on the Canadian Tour for the final two events on their schedule before he heads back home to defend his 2010 VANCOUVER OPEN TITLE. “I am very excited to come back home and defend my Vancouver Open title this year” stated Hadwin. “I obviously had a great time winning the event last year and was impressed with how well conditioned all three golf courses were in for the tournament. 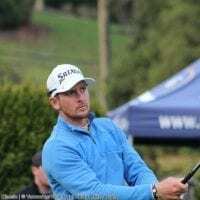 Its really great to see how much the event has grown since I first played it in 2009 – the Professional Purse doubling from $25,000 to $50,000 is fantastic thanks to VGT and it’s Major Sponsors, in particular PAINE EDMONDS”. “We couldn’t be happier that Adam has chosen to come back and defend his Title” states VGT Commissioner Fraser Mulholland. “Having Adam commit to play in the field will definitely create a big buzz for this year’s Open. His phenomenal Canadian Open week has made him a hot commodity in the Canadian Golf Market, and we feel his presence will give the Vancouver Golf Fans a big reason to come out and watch what will be a great event this year. 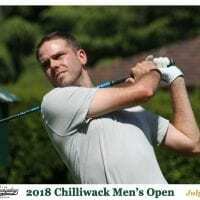 Not only are the players vying for the biggest purse in Van Open history ($50,000 purse based on a full field), but there will definitely will be a showdown of sorts between the marquee pairing of Hadwin and VGT’s hottest local golfer Bryn Parry, who just captured the ’11 CANADA CUP trophy and a $30,000 cheque in Quebec last week. 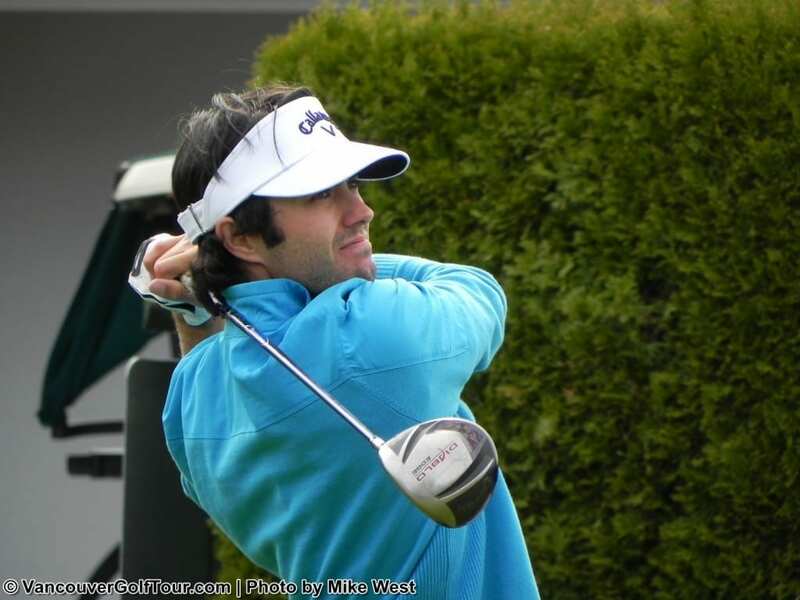 “This may be one of the last times Vancouverites get to see Adam playing in their backyard for quite a while as he most likely will be out on either the PGA or Nationwide Tour full time in 2012” stated VGT Commissioner Fraser Mulholland. “And with the Canadian Open not coming back to Vancouver for another 4-5 years, this will most likely be the best opportunity to see CANADA’S #1 Player compete at home for quite a while”. “With Sunday’s finish at Fraserview this year, we are expecting record crowds in attendance for the event”. The Vancouver Open week will get underway with the AUGUSTA Charity Pro-am Presented by Tifosi on Wednesday, August 31st at Fraserview Golf Course. Corporate Golfers and VGT sponsors will be paired up with some of the top Canadian Tour and VGT Professionals in an 18 hole Charity Pro-am to raise funds for the FIRST TEE CHARITY of GREATER VANCOUVER. The final round of the PAINE EDMONDS Vancouver Open will be contested on Sunday, Sept.4th at Fraserview Golf Course with tee-times starting at 7:30am. The Leading Professionals will tee-off at approximately 1:30pm. Full Details of the 2011 Vancouver Open event can be found online at www.vancouveropen.ca. Paine Edmonds LLP is a civil litigation law firm in Vancouver that handles legal matters in the areas of personal injury/motor vehicle claims, insurance claims, commercial litigation, corporate/commercial, property, and wills and estates. Brad’s law practice is in the areas of personal injury/motor vehicle/ICBC claims and disability insurance claims. Vancouver Golf Tour (VGT) has been developed for our local Professionals and Amateurs – giving them the opportunity for a high level of competition in a PGA Tour environment. VGT gives local players the opportunity to learn how to win while at the same time building their confidence to play on Worldwide Major Tours.